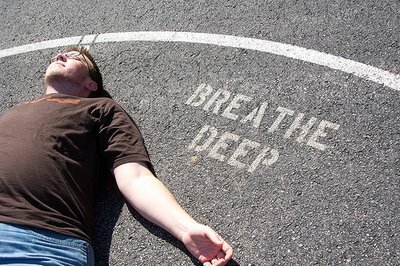 Say Goodbye to Anxiety and Anger With A Few Deep Breaths!! We all get worked up, or anxious, from time to time. There is no definitive way of escaping this but how we go about making it better is the question that needs answering. When I was in school, I never really knew how to deal with my temper tantrums, rapid hearts, shakes etc. Whenever there was a situation, considered awkward in my mind, I would do everything to avoid them at all costs. It only took me one time and if I felt totally uncomfortable, I would tell myself to never get involved in those situations going forward. Awkward situations for me included things like being around highly attractive girls, a lot of people at one time, or even when I had to answer a question in front of my fellow classmates. I wrote extensively, throughout my autobiography, about one particular place where my life started to change. My life did change and let me tell you firsthand, it was definitely for the better. The name of this place is Shaolin Kung-fu, located in Holtsville, NY. It has helped me in all avenues of my life that I have been going there for almost six years now. The other added bonus is that not only are you learning traditional kung-fu but you’re also getting the internal aspects as well. 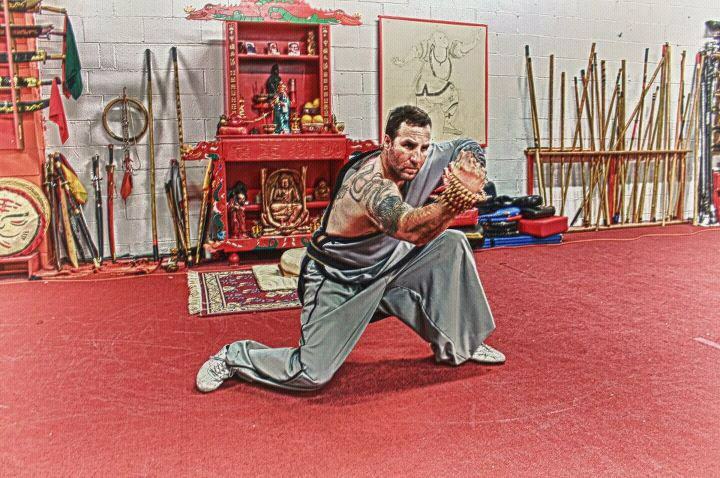 The internal martial arts that we train in are Tai Chi, Qigong and meditation. You’re getting a balance that is isn’t so common with other martial art schools. This school is very close knit as well so there is no internal problems or conflicts going on. Before I started training there, I dabbled with some other schools around Long Island. Going to only about three or four different schools, I noticed that they had certain things in common with one another. Nothing against how the instructors were teaching or anything, it was more how the students were conducting themselves. They were all sectioned off in little groups and it almost seemed cliquey, kind of how high school operates. Everyone is welcoming, friendly and humble with one another so you don’t have to worry about not fitting in at this school. Now, I would like to go over a little about the head instructor, Shi Gung Gregg Zilb. He has been doing these particular forms of martial arts for over thirty years. That alone should tell you that he has a genuine love and understanding of what he does. The one thing I picked up about him, right off the bat, was that he wasn’t just trying to take your money and water down the classes. He makes you earn everything by pushing us to our limits. When he is teaching his classes, you can tell the passion he truly has because he is always motivating himself and everyone else to go above and beyond. If you just come down to a class you can see the things he is capable of doing that you might have once thought was humanely impossible but he makes it possible. He also breaks everything down to show how certain techniques can be utilized in real life or death situations. On the other side of the spectrum, he is very easy to talk to and always welcomes questions. I couldn’t ask for a better person and instructor to teach me the way to a better life.